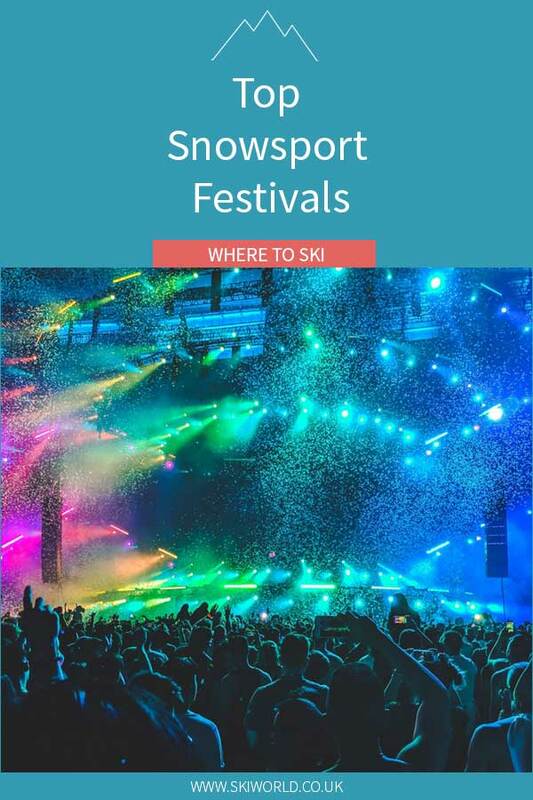 If you are looking for a ski holiday packed full of skiing, music, dancing and après, then you should try a snowsports festival. Check out these top 7 Snowsports Festivals in Europe and North America, non-stop laughter and fun is guaranteed. A different kind of Tomorrowland, surrounded by majestic, snow covered mountains and the beautiful village of Alpe D’Huez. Jumping on the snowsports music festival bandwagon, Tomorrowland will feature some top dance music DJ’s and will be more magical than ever before. Explore the Portes du Soleil ski area, whilst going from concert to concert. With venues situated throughout the ski area, you get to crank up the ski miles whilst stopping off for a dance. 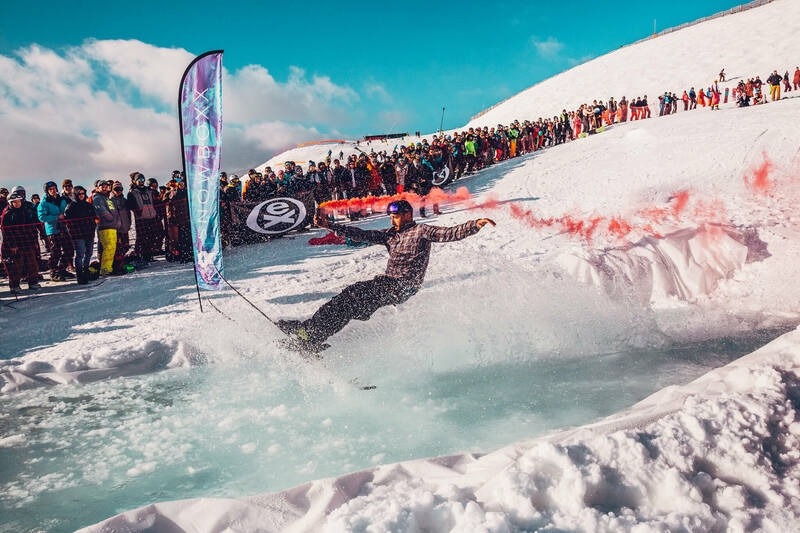 For Snowboxx 6th season, this legendary snowsport festival will be returning to the ski-in/ski-out pedestrianised village of Avoriaz, open to explore the vast Portes du Soleil ski area. Before you head to the slopes, start your day with a bottomless brunch and then head to the igloo parties for après later on, finishing off with the madness of the main stage. Looking for a wild, over the top, first class ski holiday? Well the European Gay Ski Week, based in Arc 1950 and Arc 2000 will definitely offer this. With cabaret, pool parties and open air après ski, this is a festival you don’t want to miss out on. During this week, you can stay in ski-in/ski-out Le Village 1950 and be in the centre of all events in Arc 1950. At £636 per person, you get your 7 nights’ accommodation, return flights and transfers. Chamonix is steeped in winter sports history and is a true bucket-list resort thanks to its challenging terrain and iconic peaks. Bringing 6 days full of DJ’s, parties and events in both the town and mountains is the Unlimited Festival – ideal for all electronic music lovers, with fresh new artists and focus on winter sports. Stay with Skiworld during the festival. You can stay in Residence La Riviere for 7 nights, departing on 30th March for £398 per person. This includes 7-nights’ accommodation, return flights and transfers. 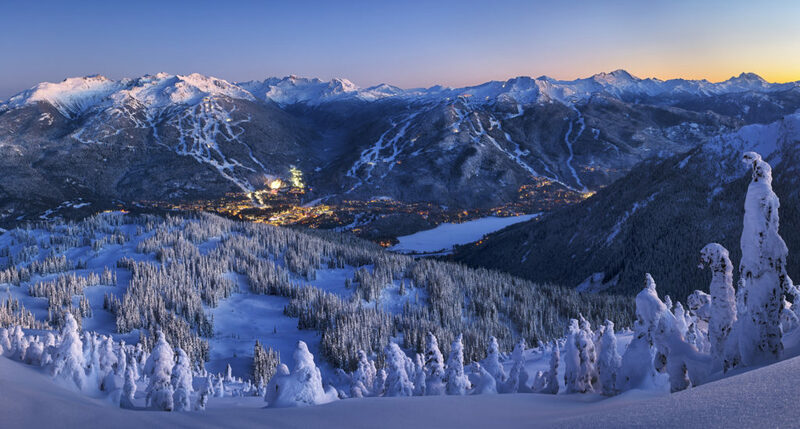 WSSF is the largest and busiest winter celebration in North America, celebrating Whistler’s unique winter culture. It welcomes the world’s top athletes competing in events, art, film and photography showcases as well as live bands and DJ’s. 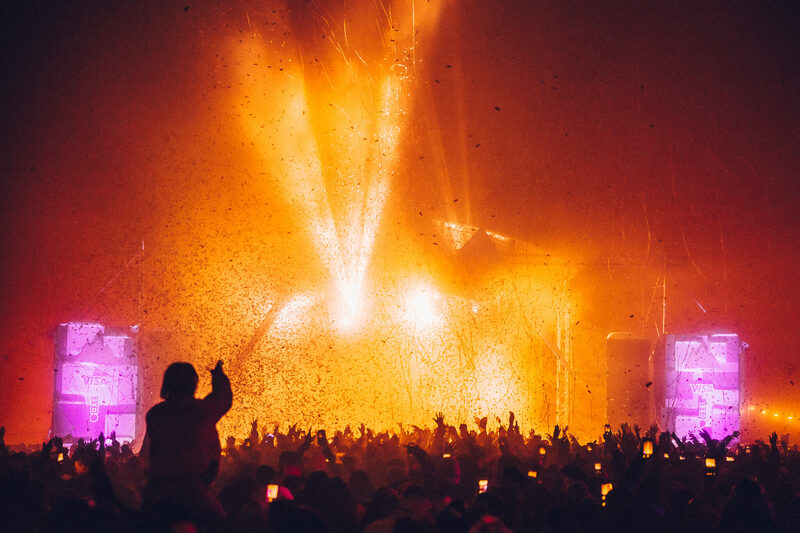 Set in one of the world’s top ski/snowboard resorts is Snowbombing. The lively and attractive resort of Mayrhofen will be full of colourful ski outfits, thumping pop, electronic and urban music as well as enchanted forest parties. This festival is certainly an adventure you don’t want to miss. Hopefully this blog post has given you an insight into some of the top snowsport festivals and left you eager to try this amazing ski holiday experience out. Enjoy Local Beer in Our Ski Lodges: Sapaudia Brewing Co.
Share the post "Top Snowsport Festivals in 2019"